Home / Tatafo / Nigerians Are Mean, See What They Did To Senator Dino Melaye? Nigerians Are Mean, See What They Did To Senator Dino Melaye? 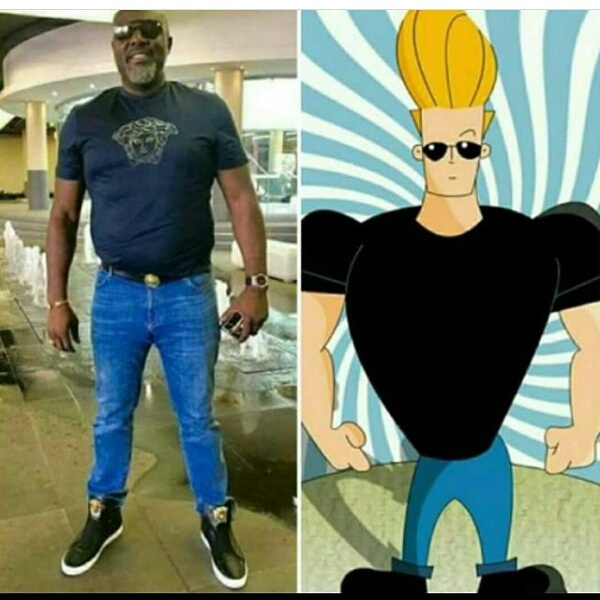 Who Did This To Senator Dino Melaye?